Oh my, the year already ends in four months. 2018 has passed by so fast it’s incredible. In October we will have the last big batch of releases I have been looking for in months. 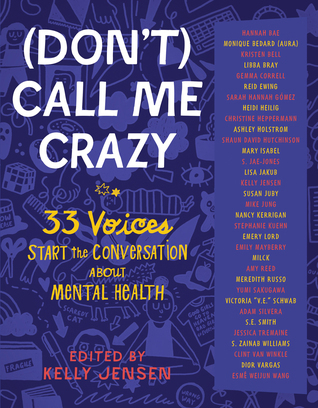 I have been dealing with mental health the last couple of years and I think conversation starters about it should be more available and better. Okay, I do have to say I have never read anything by Neal myself. But I keep hearing such good things about him that I really need to read something by him. 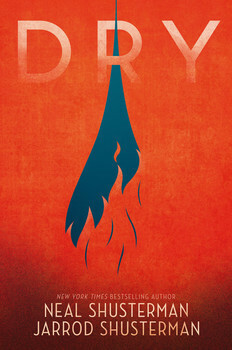 And hereby I promise that Dry will be that book. 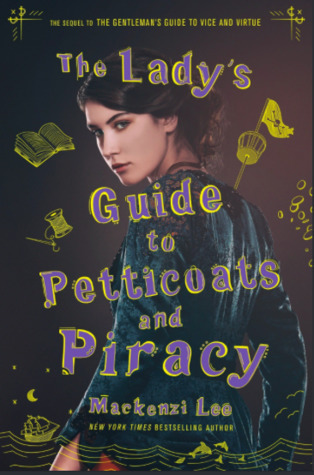 I might not have been the greatest fan of The Gentleman’s Guide, but I did love Felicity as a character. And now it is her turn. 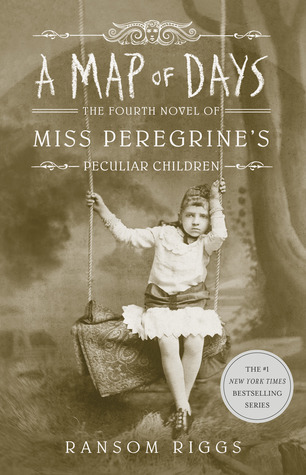 Another book in the Miss Peregrin’s series? I don’t think this book was necessary. 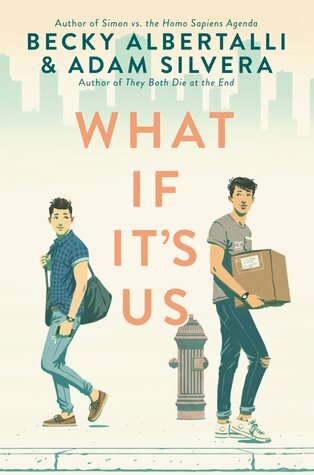 But I am curious though and I can’t help but want to read as soon as it comes out. I love Laini Taylor’s writing! 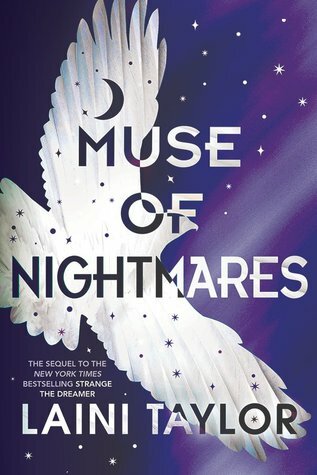 I still haven’t gotten to Strange the Dreamer, but maybe I will just marathon read these too after Muse of Nightmares has come out. I LOVE SAGA. There you have it. I might not show every release of the bundles in the upcoming releases, but I do always get them. I just don’t always bother looking up when they are released because I have them pre-ordered and they will just arrive on my doorstep. I liked Claire Legrand’s writing. I am curious what she can do in a different kind of story. The Tales of Beedle the Bard, contains five richly diverse fairy tales, each with its own magical character, that will variously bring delight, laughter and the thrill of mortal peril. A uniquely magical volume, with illustrations by the author, J. K. Rowling, that will be treasured for years to come. 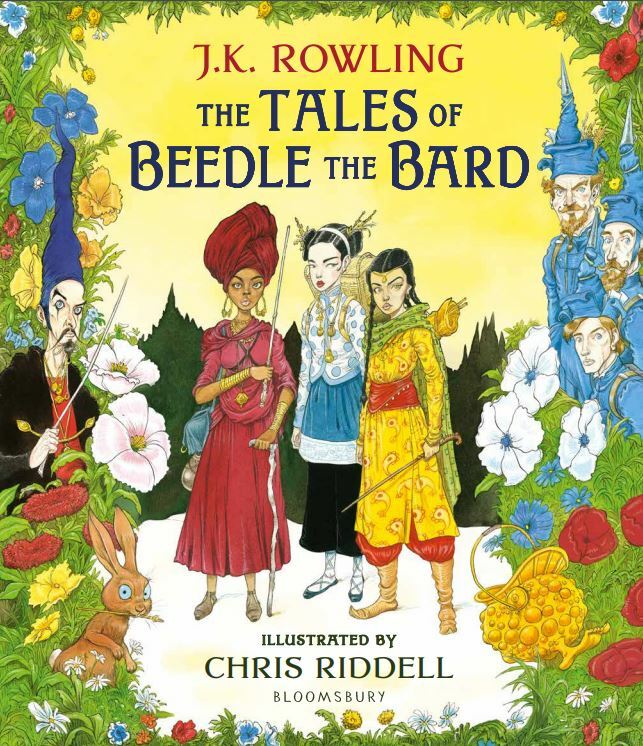 I am so happy they are doing an illustrated edition of Beedle’s story, they are really fun and a nice change from Harry Potter. I am curious what Becky and Adam have made. I really like Adam’s writing and Becky can be really funny. I will go to a meet and greet by the end of the month, so looking forward to that. 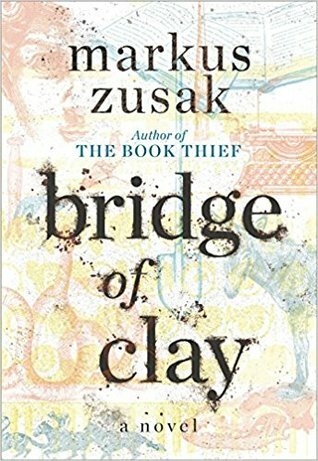 I loved The Book Thief by Markus Zusak and I am curious what he made of this book. I hope it is as good as his previous book. 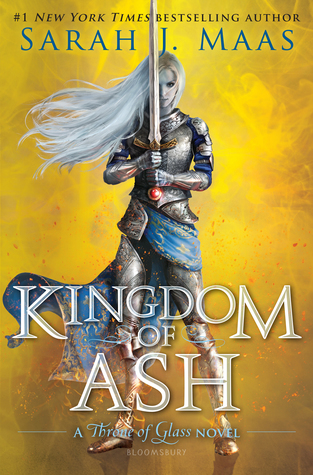 I finally read Tower of Dawn recently and it really made me want to finally read where the series is going to end. 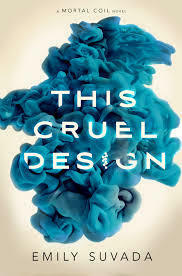 This Mortal Coil wasn’t my favourite book but it did keep me on the edge of my seat and I am looking forward to the sequel. 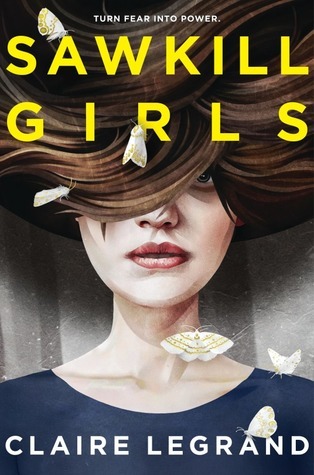 This entry was posted in Book Releases and tagged Adam Silvera, Becky Albertalli, Book Releases, Brian K. Vaughan, Claire Legrand, Comic, Contemporary, Drama, Dystopia, Emily Suvada, Fantasy, J.K. Rowling, Jarrod Shusterman, Kelley Jensen, Laini Taylor, Mackenzi Lee, Markus Zusak, Neal Shusterman, Ransom Riggs, Romance, Sarah J. Maas, Science-Fiction. Bookmark the permalink.